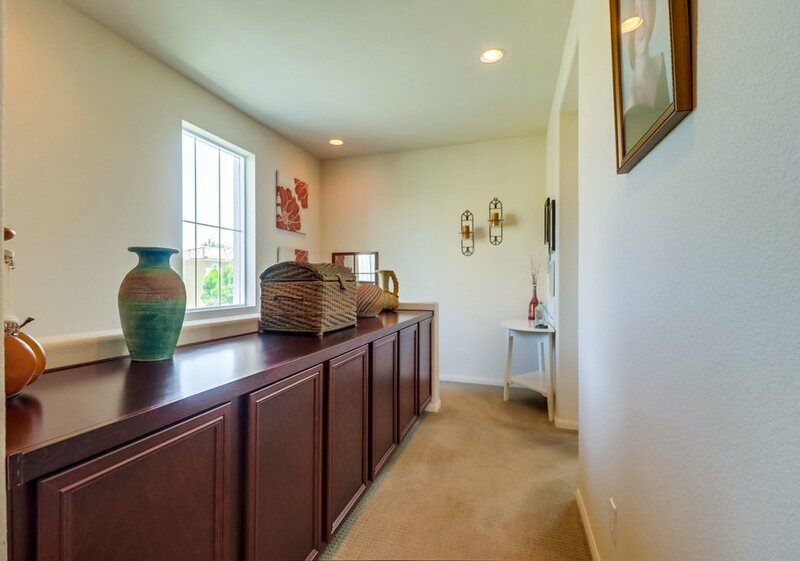 Model perfect home from top to bottom! 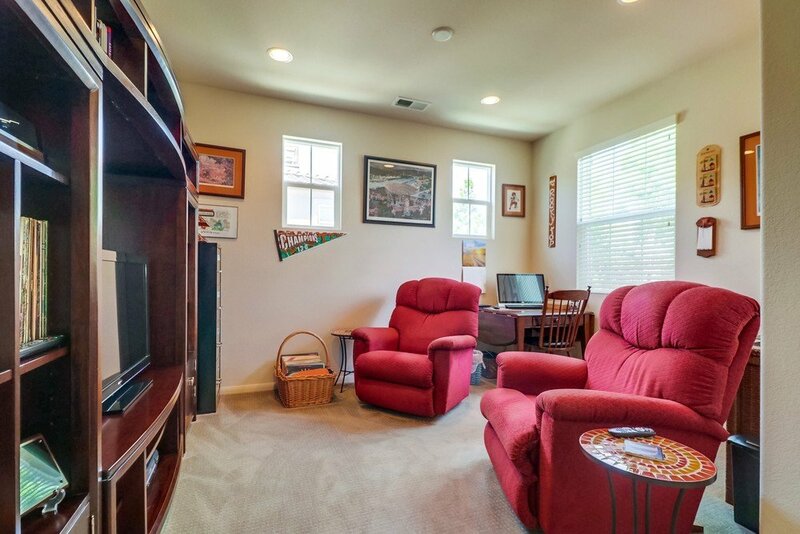 Original owners have decorated with taste and maintained this home beautifully. 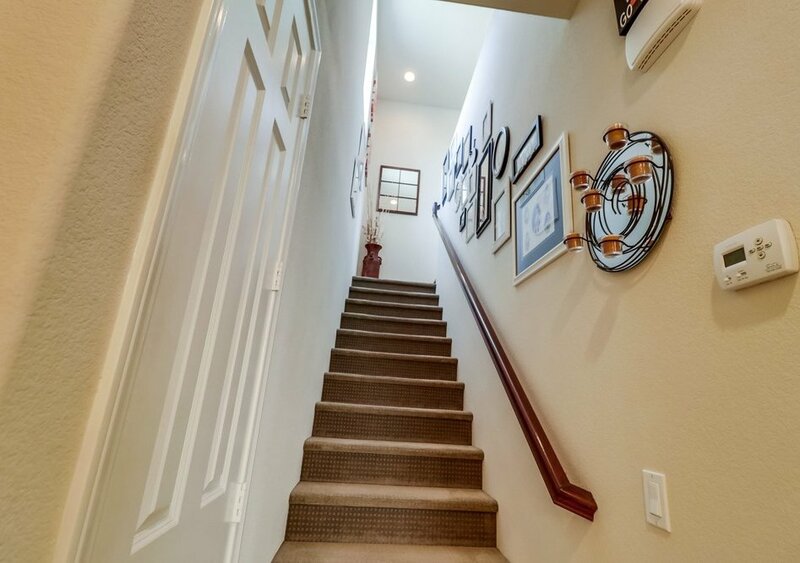 Beautiful travertine tile floors on the main level with upgraded carpeting. 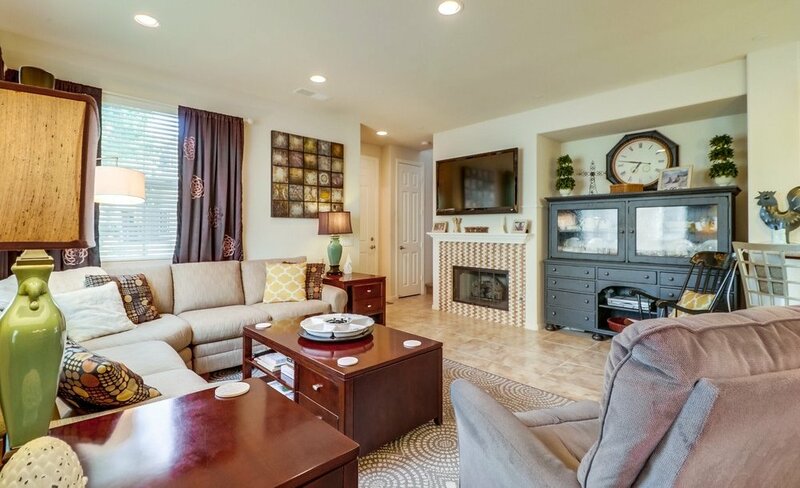 Enjoy cozy evenings by the fireplace with a gas log insert and custom tile surround. 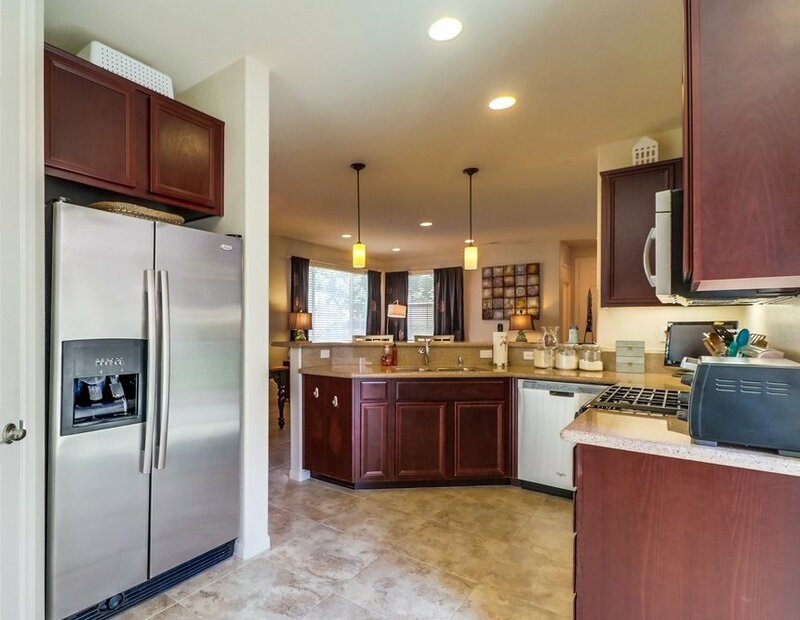 Open floorpan offers great entertaining options with easy access to the chef's delight kitchen - beautiful espresso cabinets, granite counters, stainless appliances, tons of storage and lots of counter space with breakfast bar & huge pantry. 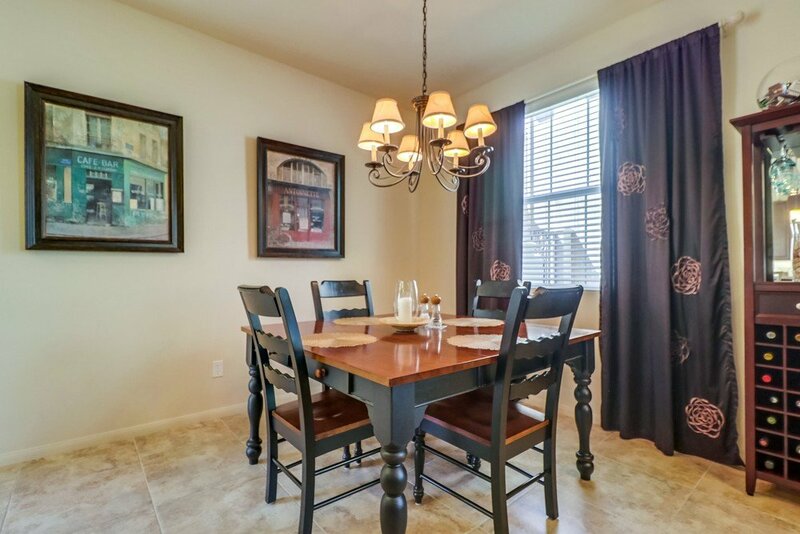 Spacious dining room offers room for a good size table and also room in the kitchen for a secondary breakfast table which opens into the serene private custom brick patio for outdoor entertainment. 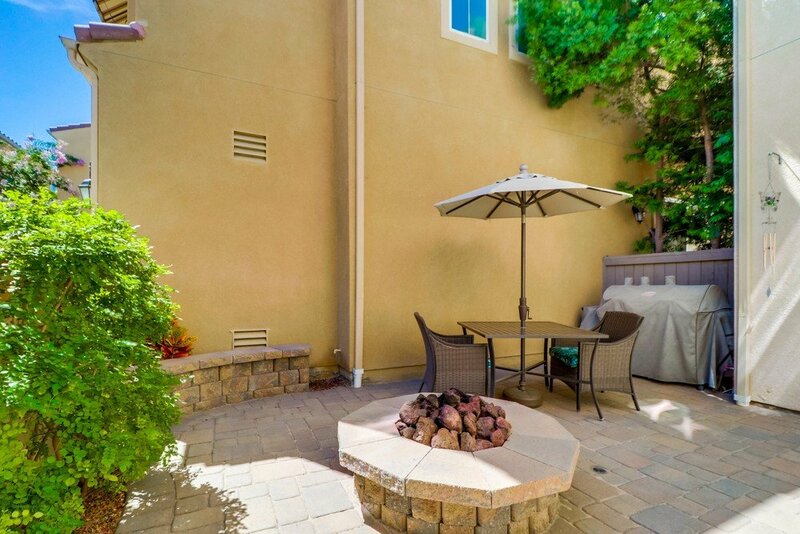 Built-in gas fire pit, elevated planter area, flower beds with drip irrigation system and niche for BBQ grill. 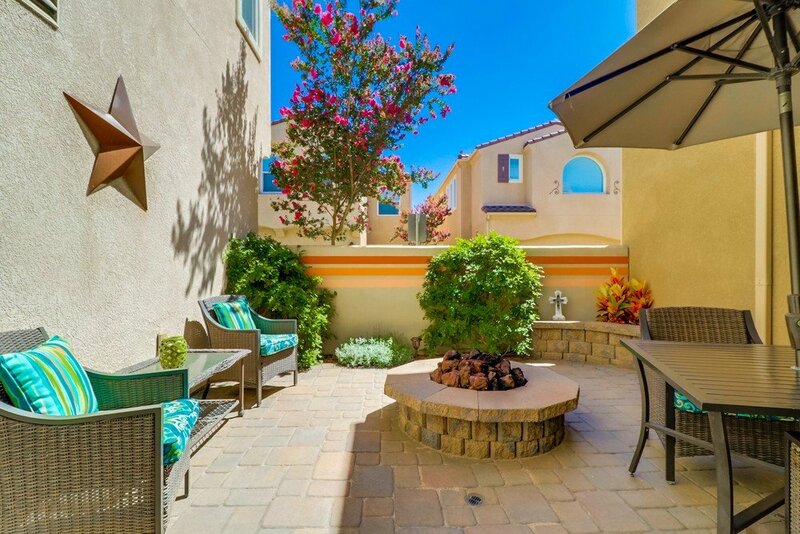 Enjoy countless hours of outdoor relaxation in this beautiful private space. 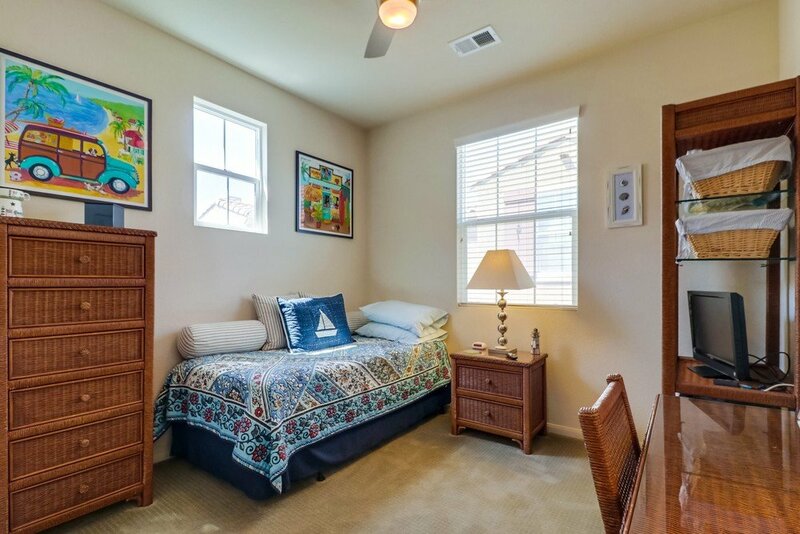 Upstairs are three spacious bedroom and a family room that could easily be converted to a 4th bedroom. 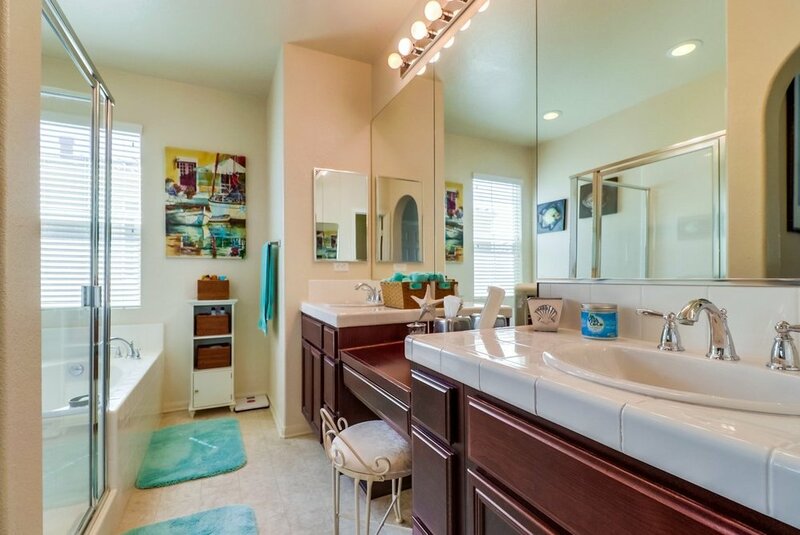 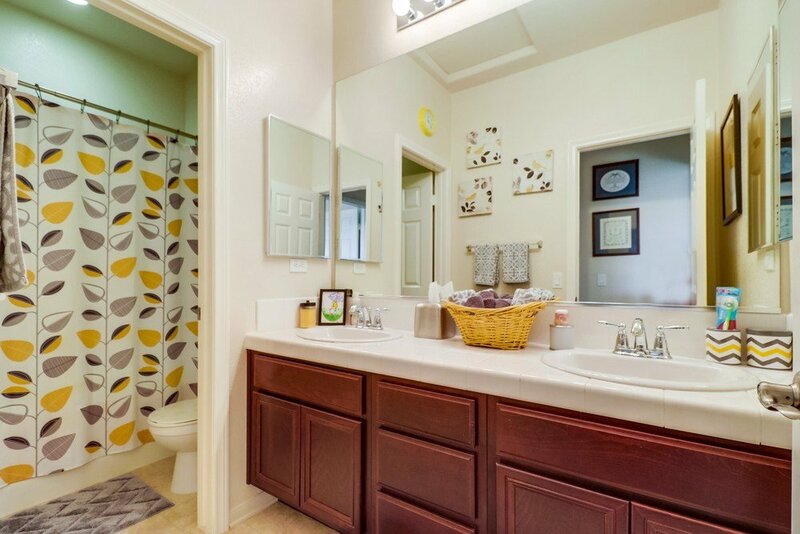 Beautiful master suite & bath with separate tub & shower. 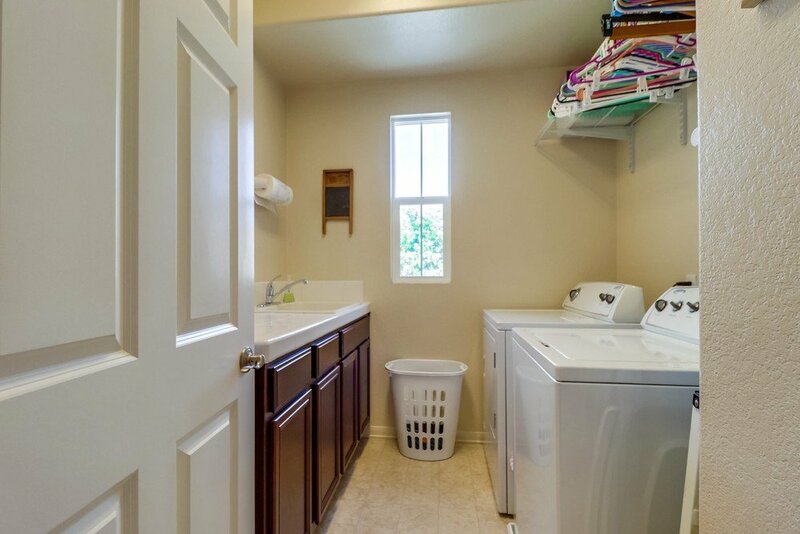 Upstairs laundry room with laundry sink, extra storage cabinets and a long counter for folding clothes. 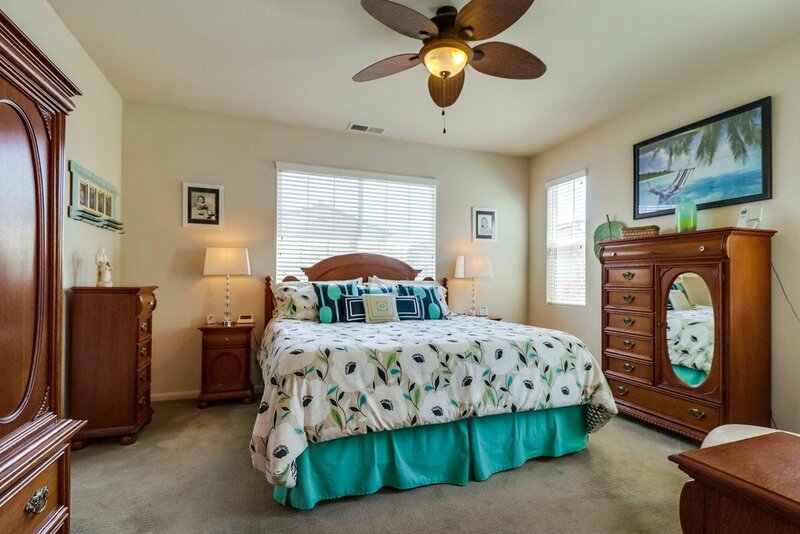 Ceiling fans thoroughout, updated window coverings, and six panel doors. 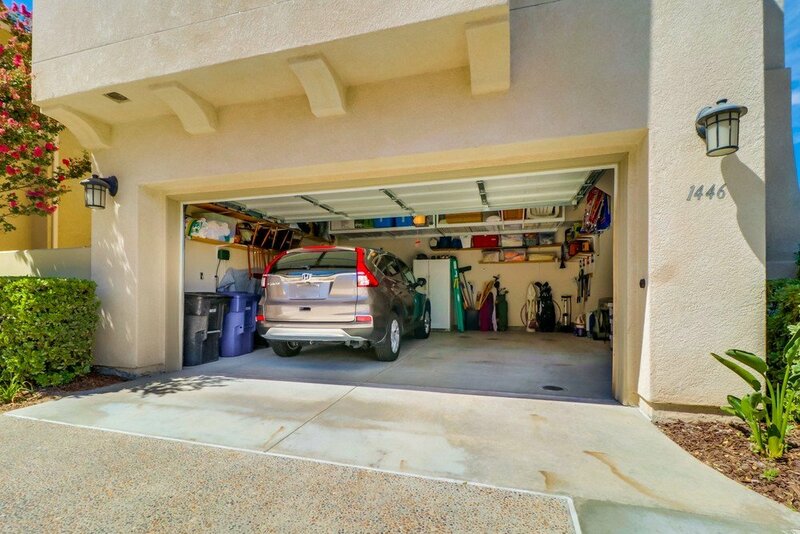 Spacious attached garage with upper storage racks to keep it all organized. 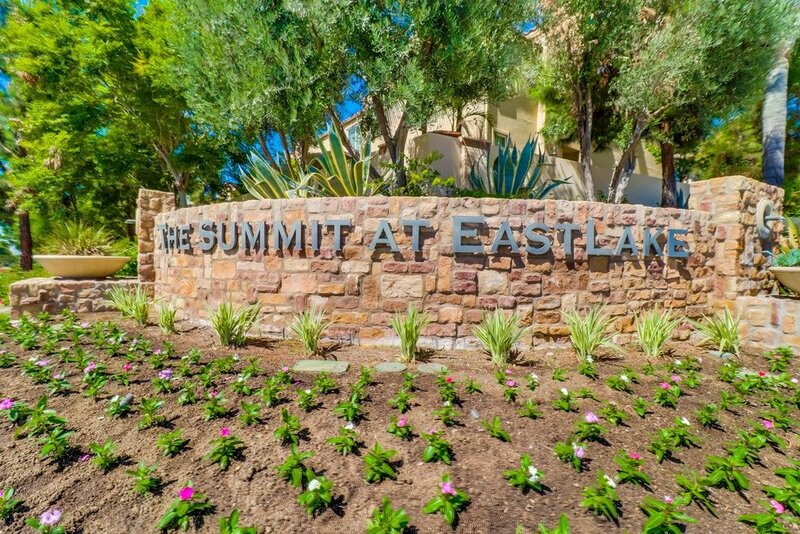 Fabulous gated community of The Summit at Eastlake offers outstanding resort amenities for your enjoyment. 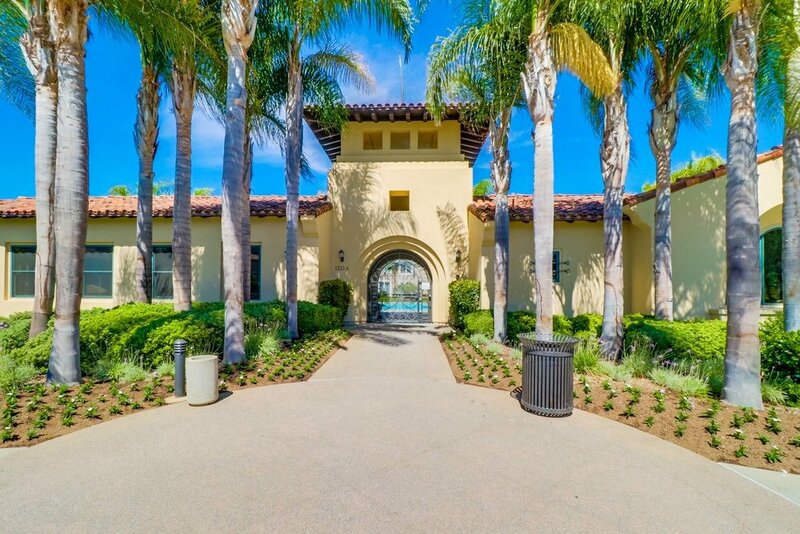 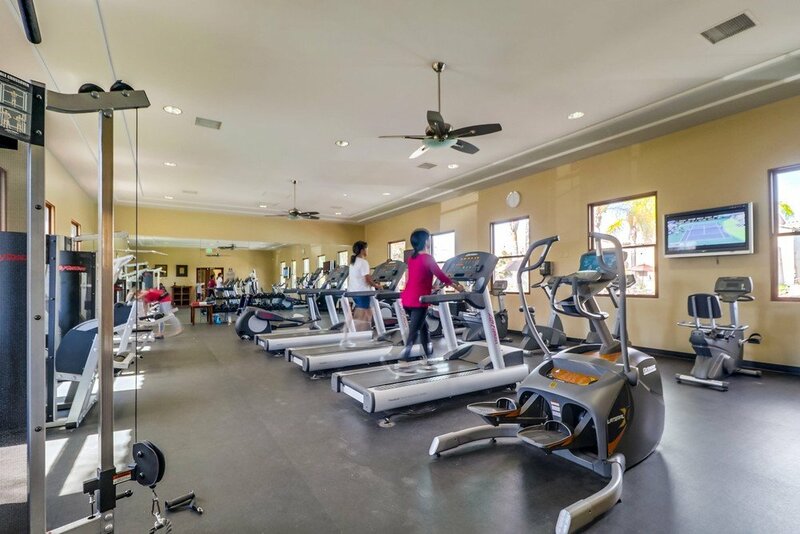 Two pools, large spa, clubhouse, fitness center, shady grass picnic area, separate children's park & more. 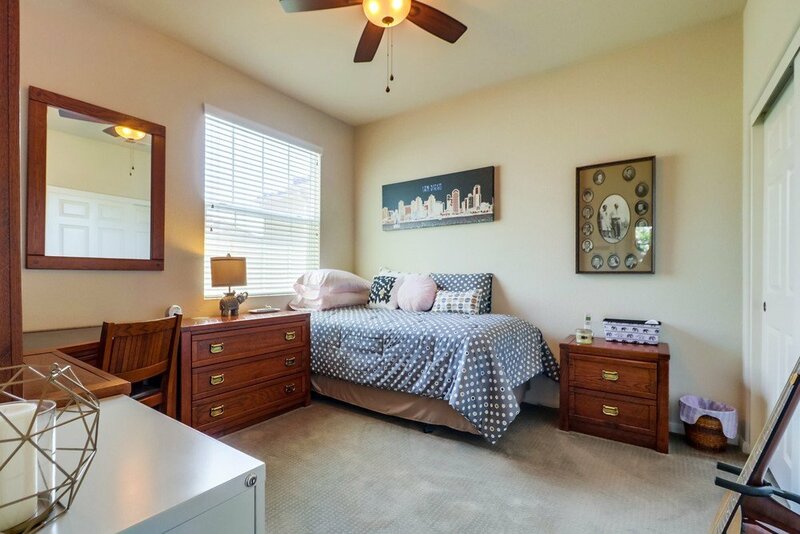 Highly rated schools - Olympic Elementary, Eastlake Middle School & Eastlake High School. 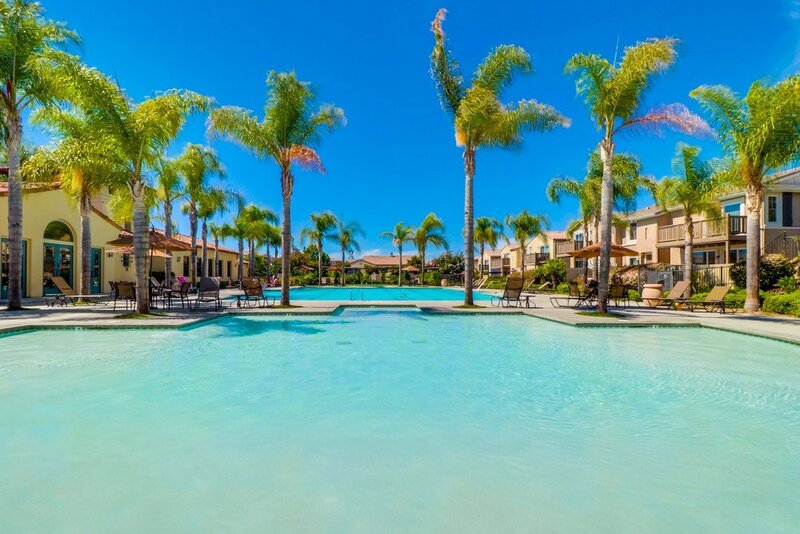 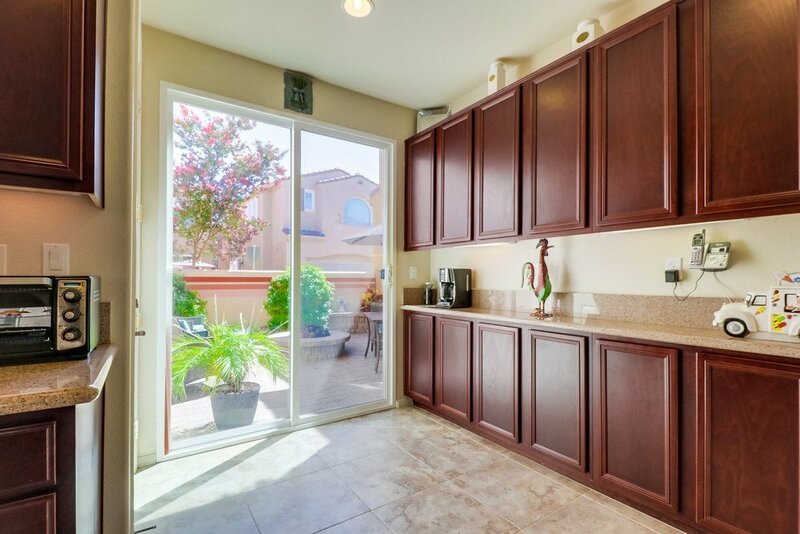 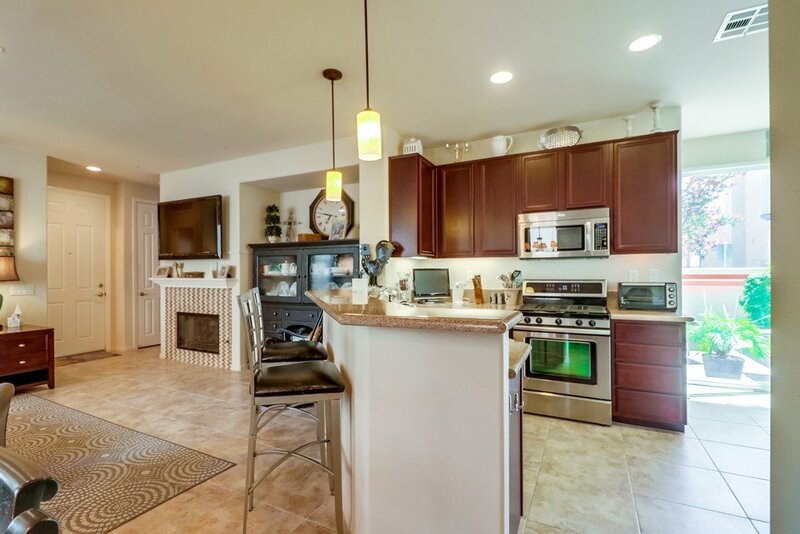 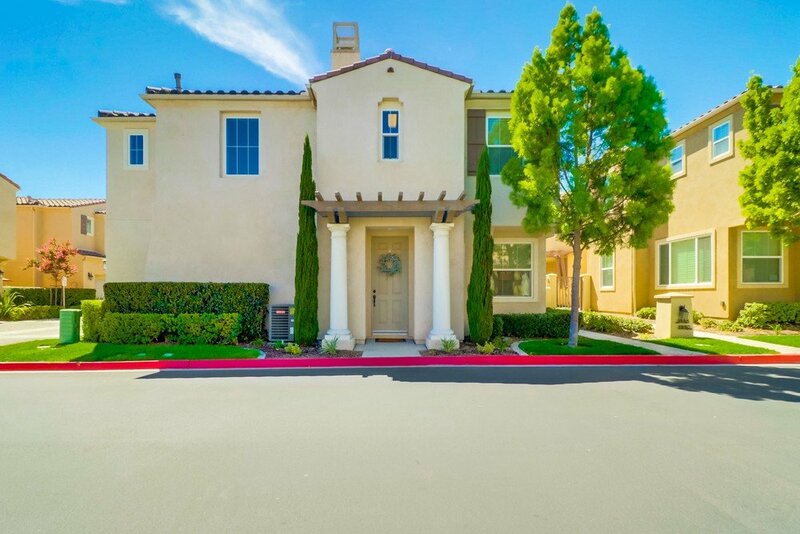 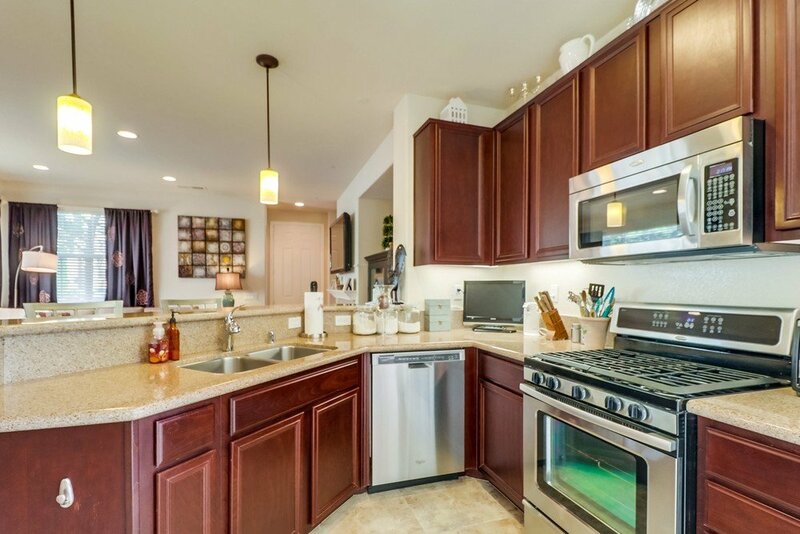 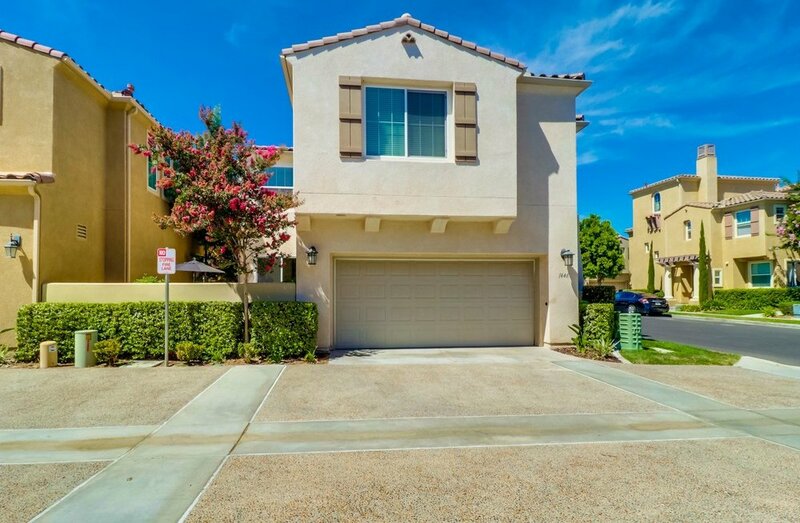 Walking distance to Otay Ranch Shopping Mall, restaurants & more. 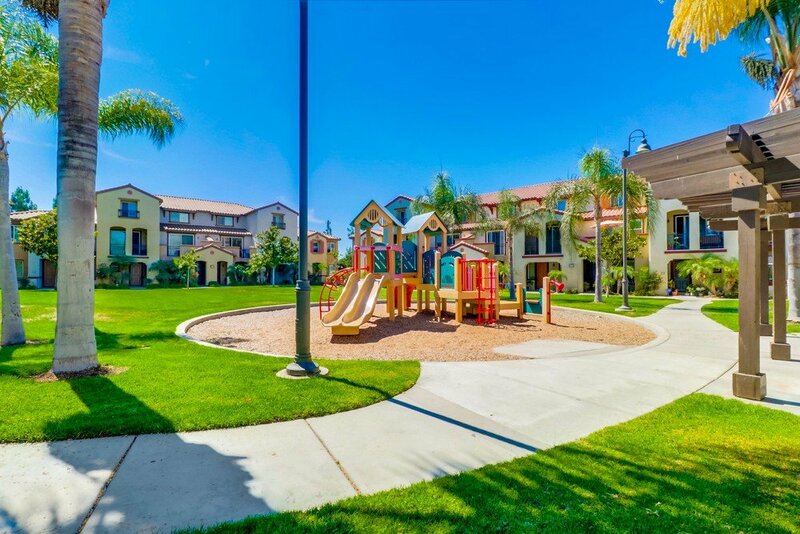 Easy access to the 125 freeway for all your commuting needs.